Lowell, MA – April 12, 2016 – Jabra, a brand of GN Netcom, Inc. (“GN”), recently reached a settlement agreement with a reseller who had engaged in the unauthorized distribution and sale of Jabra Products. The reseller, authorized to sell Jabra Products solely in its brick and mortar locations, became involved in the unauthorized sale of the Products on the Internet. Jabra rigorously monitors Internet sales channels to identify unauthorized resellers of its Products, and in the absence of an executed reseller agreement permitting Internet sales, strictly prohibits the sale and distribution of its Products online. The reseller’s act of partaking in the unauthorized sale of Jabra Products resulted in the termination of the reseller. 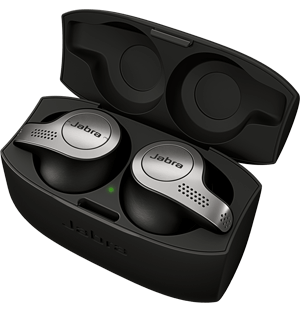 As part of the settlement, the reseller was forced to cease all distribution and sale of Jabra Products, and required the reseller to pay Jabra a significant sum of money as liquidated damages. Jabra has terminated several reseller agreements after confirming they engaged in transshipping to other resellers, or otherwise breached the terms of their reseller agreement. Jabra has also recently noticed an increase in grey market foreign goods and counterfeit goods being sold on U.S. and Canadian marketplaces, and has taken actions to successfully remove these sellers’ product listings. Jabra takes its brand and market position very seriously and is investing significantly to protect its customers and indispensable authorized reseller network. Jabra wants to ensure that end-users purchase only from authorized resellers who are trained and supported by Jabra, and are capable of delivering Jabra solutions with the degree of professionalism and experience we all expect. 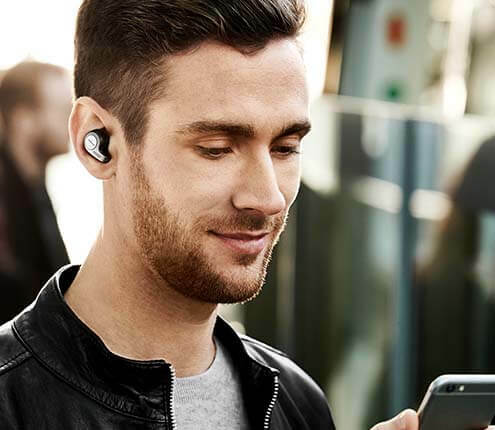 Consumers can be confident that products purchased from authorized resellers are legally sourced, in new condition, and carry Jabra’s full warranty support. Jabra’s authorized reseller program is vigorously enforced by Jabra and allows only authorized resellers to advertise or sell Jabra Products on the Internet, and strictly prohibits Internet sales to anyone other than end-users. While providing numerous benefits to its reseller partners, it specifically authorizes resellers to sell Jabra Products on designated Internet URLs, limits third-party marketplace authorization, and requires an agreement regulating the manner in which they sell products online. Authorized resellers are granted access to the latest Jabra products and promotions, online training, demo kits, sales incentives, and more. Jabra encourages prospective resellers to apply for authorization here. Questions about Jabra’s authorized reseller program in North America may be directed to Jabra North America at NA_WARP@Jabra.com. Jabra is the brand of GN Netcom, a subsidiary of GN Store Nord A/S (GN) - listed on NASDAQ OMX.